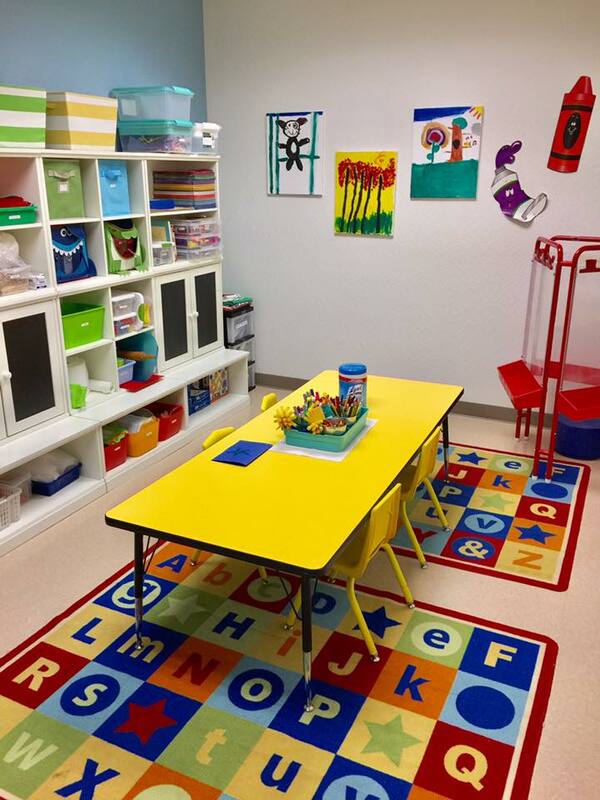 Welcome to Advanced Pediatric Therapies, LLC! 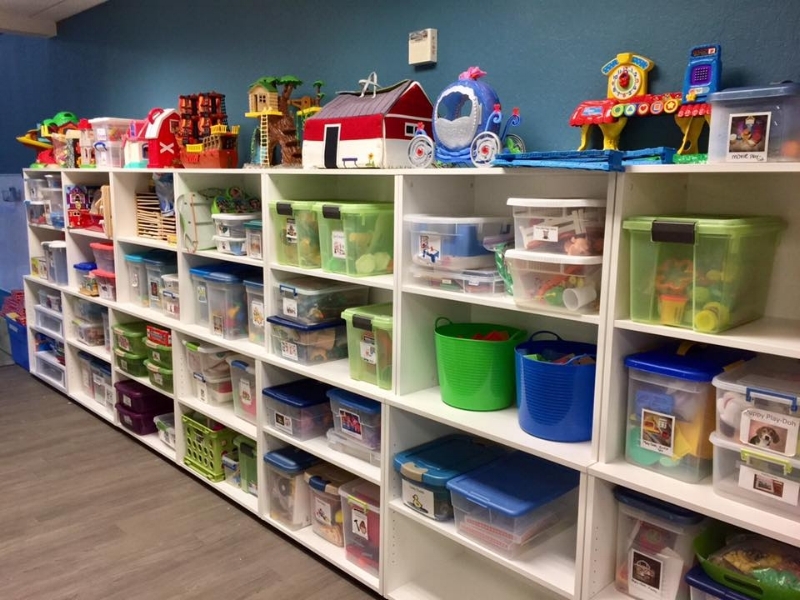 Advanced Pediatric Therapies, LLC has been providing pediatric services in the Reno/Sparks and outlying areas since the summer of 2003! 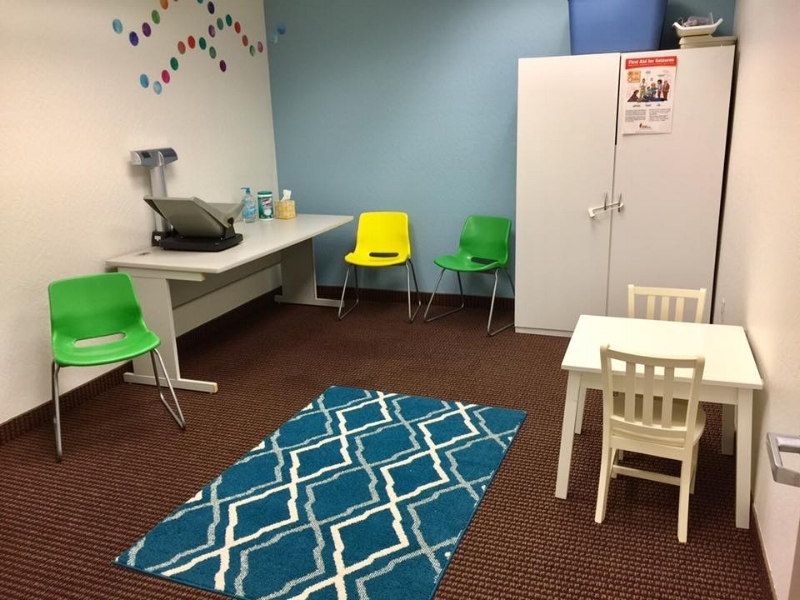 We are thrilled to now have speech, occupational, and physical therapies all in one location! 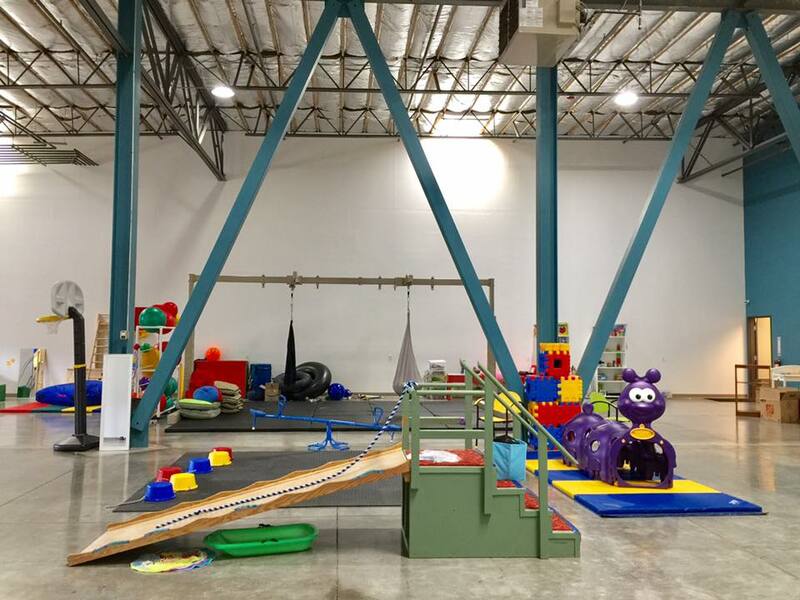 Our facility offers an engaging, naturalistic and fun learning environment for children and their families. 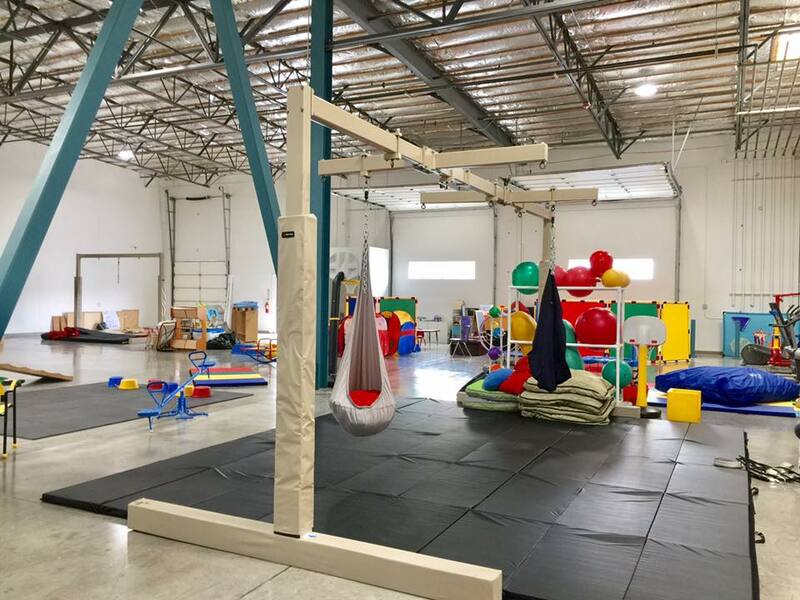 Advanced Pediatric Therapies, LLC's mission is to provide family focused services in a supportive and motivating environment. 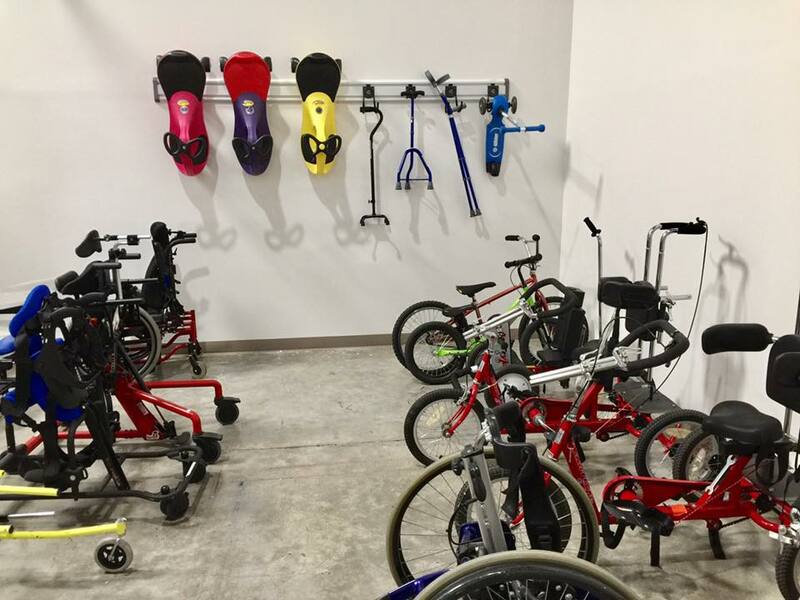 Our vision is for each individual to build positive social connections within his or her home and community using effective communication, self-help and gross motor skills. Advanced Pediatric Therapies, LLC offers services to children from the ages of infancy through adolescence. 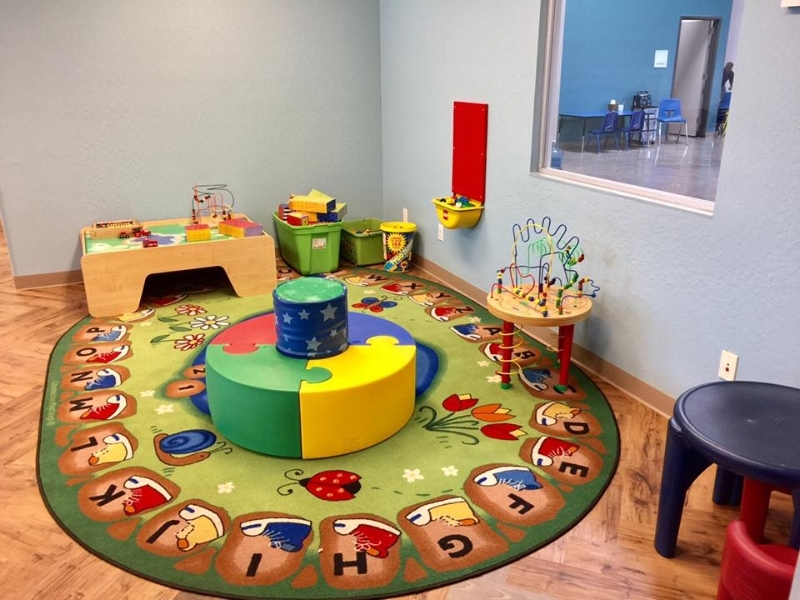 Our therapists are skilled in the areas of communication skills, feeding skills, sensory integration skills, self-help skills, gross motor skills, play/social skills, and fine motor skills. 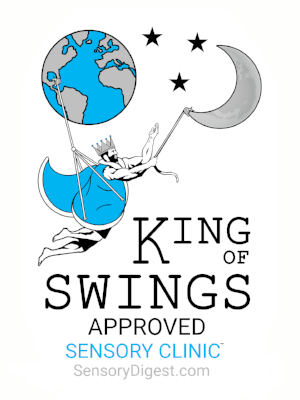 All of the therapists are also certified and highly skilled to treat children with a varying range of developmental, genetic and neurodevelopmental disabilities. 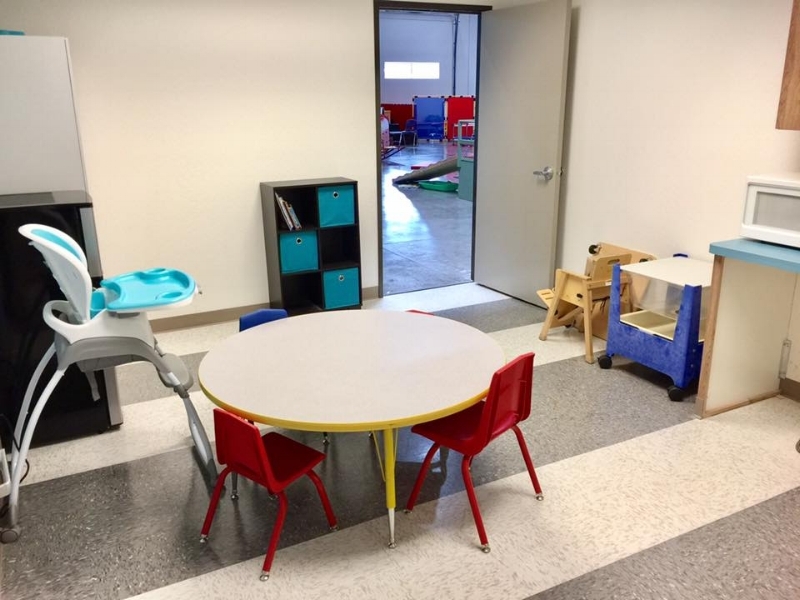 We work with children who have a diagnosis of: Autism Spectrum Disorders, Angelman syndrome, seizure disorder, Down syndrome, Fragile X, chromosome deletion disorders, ADD/ADHD, cerebral palsy, traumatic brain injury, hearing impairments, visual disorders, mental retardation, developmental delays, amputations, fetal alcohol syndrome, drug exposed, and many more. Regardless of the diagnosis, we work with the child and the family based on his/her areas of strength and areas of need. Advanced Pediatric Therapies, LLC welcomes Medicaid and Medicaid HMO insurance. We are also preferred providers for most insurance companies in the state of Nevada and California. We will gladly bill your private insurance, but we do not guarantee payment for services at any time. We also accept state funding programs such as Acumen and self-directed funds. Please feel free to call and discuss billing/insurance at any time!